In 1930 Roy Bosson began a 24-year journalistic career as a sportswriter for The New Era and The Sentinel-Record newspapers in Hot Springs, Arkansas. He joined the newspaper staff when both of the city’s newspapers were acquired by C.E. Palmer during the days of the Great Depression. He actually began his journalism career as a student in 1929 at Hot Springs High School when the staff of the school newspaper, The Torchlight, was assigned the task of interviewing players on the Philadelphia Athletics team managed by the famed Connie Mack. The interviews were so well written that they were picked up by the wire services at that time. 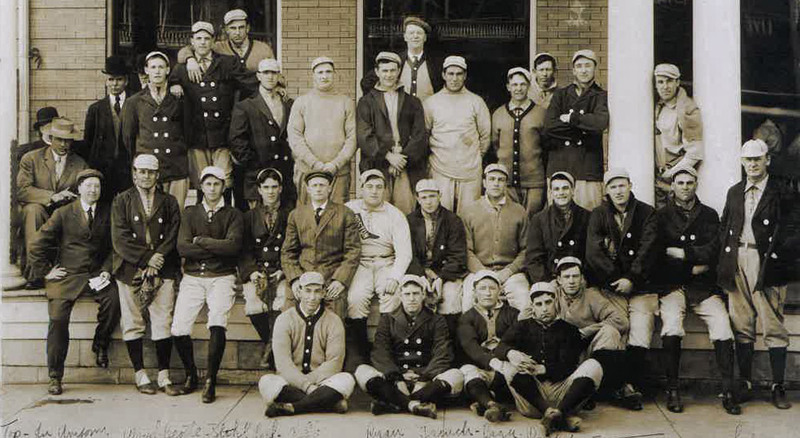 Bosson during his career would cover all the professional athletes who visited and trained in Hot Springs and provided regular coverage of their activities. He played golf with Babe Didrikson, wrote the morning line for the horse races at Oaklawn Park, watched pro boxers run the mountains to get in shape, and covered all of the major league baseball players who visited the Spa City to train and “boil out” for their upcoming season.